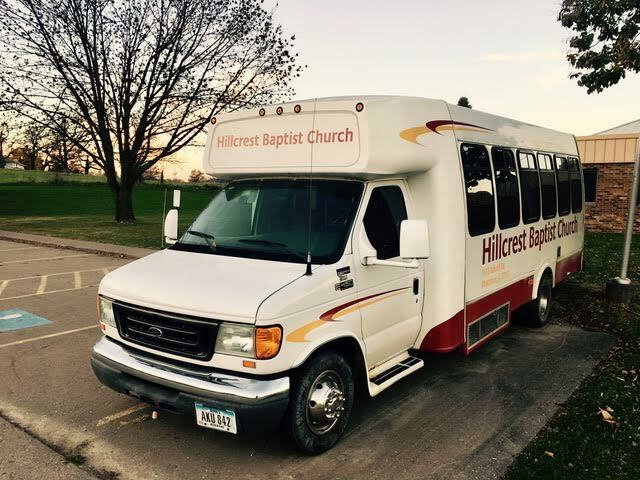 Transportation to our services can be arranged through the church office. If you need a ride to Sunday Morning Services, our drivers are happy to help. We can pick you up in most of Muscatine and encourage you to call the church office to set up a ride.